We meet and exceed your standards, assuring that your needs are met. 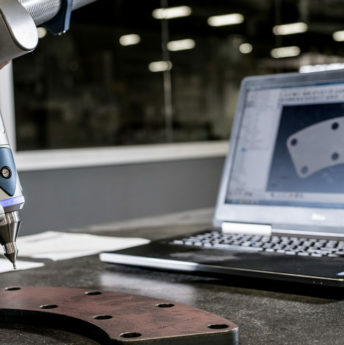 AEM strives to be an industry leader through our unwavering commitment to quality to deliver the most value possible to our customers, relentlessly, every day. 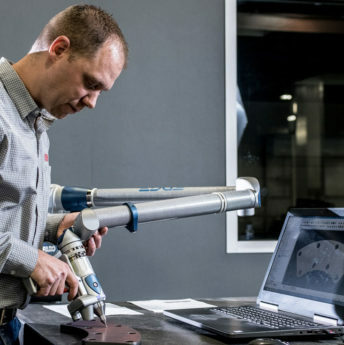 At AEM our definition of quality is the creation of value for our customers. Our value creation process starts with the customer, and is driven through our organization by effective and efficient process design and control, which is enabled by our people, technology, culture and values. It is our highest aim, and every team member’s personal responsibility, to deliver value to our customers, precisely what they need, how they need it, and when it’s required. We view our value creation process as a never ending continuous improvement journey, by which we are proactively engaged, and committed, to progress as rapidly as possible while maintaining the highest level of sustainability. Our goal is 100% customer satisfaction 100% of the time. 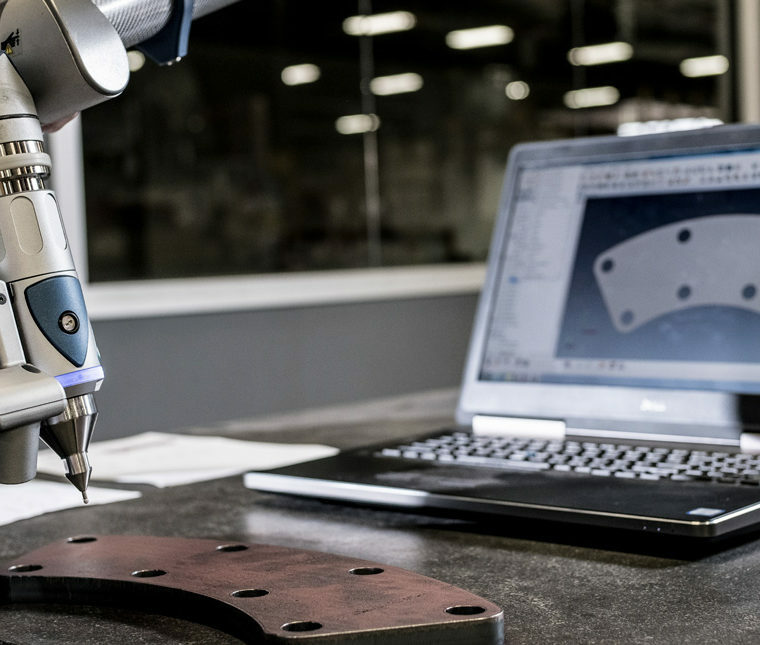 ​American Engineering & Metalworking is proud to use the FaroArm Measuring System, coupled with Polyworks Software. 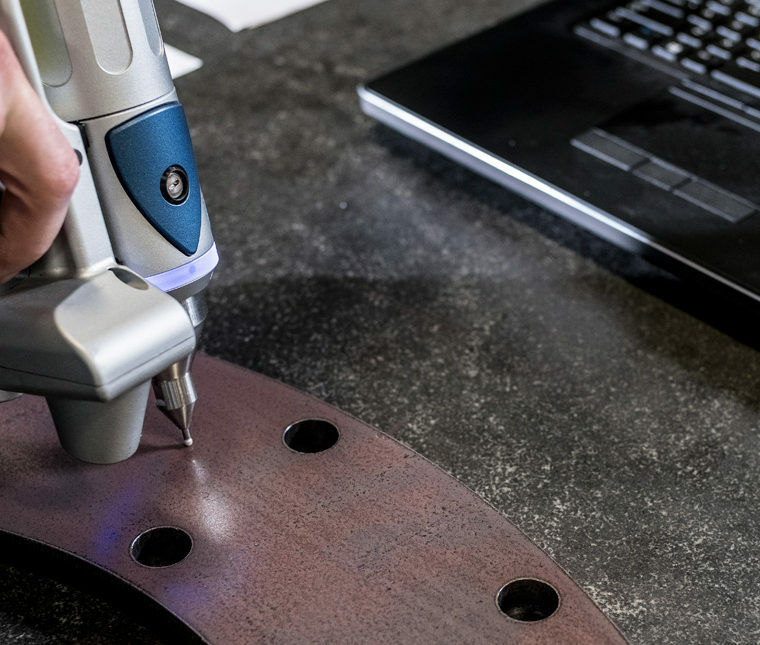 These revolutionary tools maximize the benefits of 3D technologies, allowing AEM to collect more precise measurements as we fabricate your products. 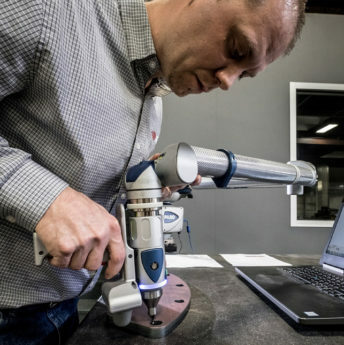 From part and tool design and prototyping down to final inspection of assembled products, we can evaluate our work at every step of the process, catching any problems before they occur. 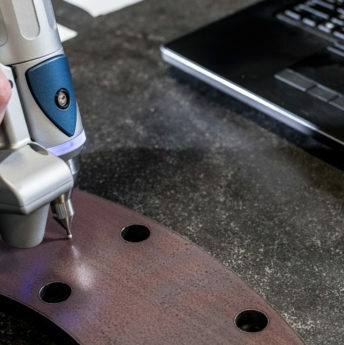 We can also use data collected by the FaroArm to help you design more precise components, eliminating assembly problems, enhancing quality, and reducing costs from day one. 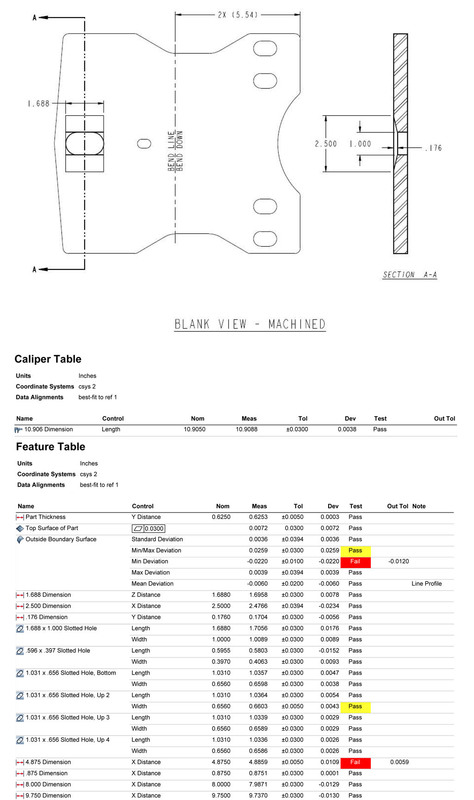 After day one, the FaroArm can also tell us whether or not parts are meeting the specifications customers set forth. 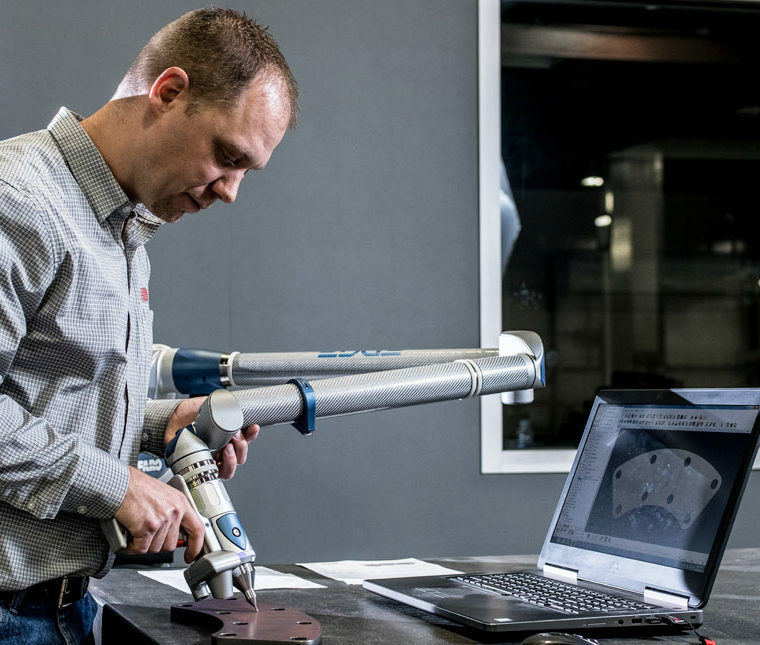 Tool Building & Setup: precise and accurate tools are required for precise, accurate and efficient production. Maximum working volume of 130 cubic feet (3.7 cubic meters). 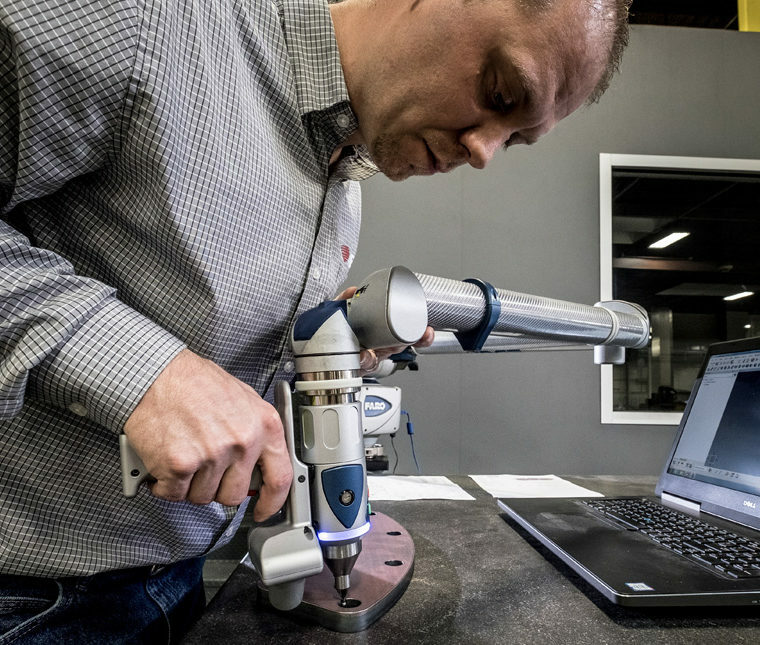 Single point repeatability as close as .0009” (.024 mm). Want to see what we’re capable of? Come take a tour of our facility!